I wanted to share this blog post from my friends over at MoveWith. 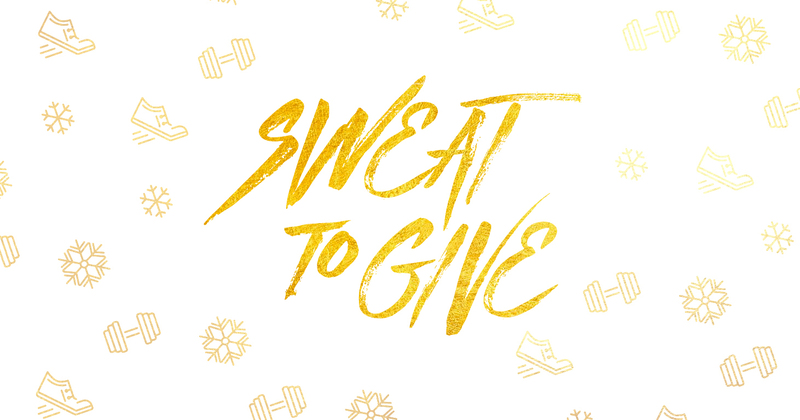 Join us for a month of giving—we’ll give $1 each time you show up and sweat in the month of December. In the spirit of the holidays, we caught up with our mission-minded Spark 2016 teachers and found out which charities are nearest and dearest to their hearts. These SF Spark nominees—the ones you voted—give us so much. Join us in helping them give back. Every time you show up to one of these teachers classes and check in through MoveWith, we will donate a dollar to their charity. Make every move count with these amazing teachers. Check out their teaching schedules and charities below. Danni’s charity giving efforts go year-round in SF and we can’t wait to support him with extra resources for this December’s month of giving. His humor, charm, and grounded down-to-earth approach to teaching Vinyasa Yoga and Power Flow have earned him many loyal movers. Check out his schedule and get moving with Danni—your heart and soul will love you for it.